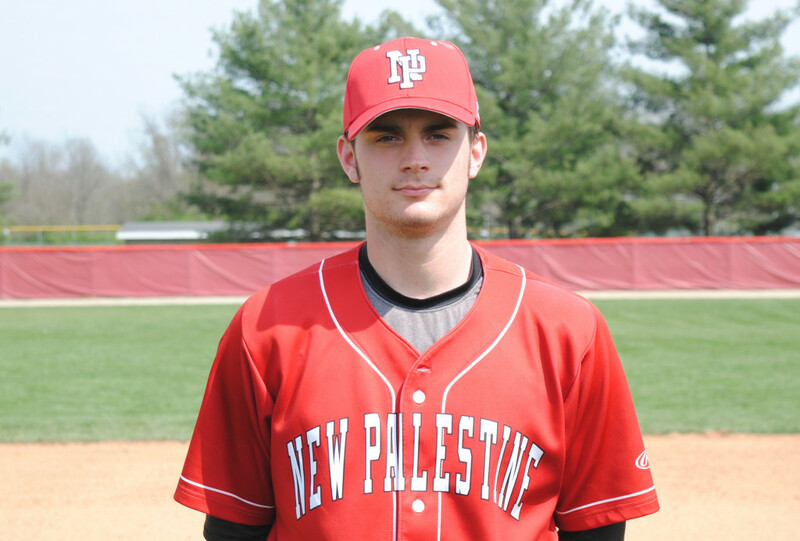 The New Palestine baseball team remained in a tie for the Hoosier Heritage Conference lead heading into the season’s final week, as the Dragons split a doubleheader with co-leader Pendleton Heights Friday night. 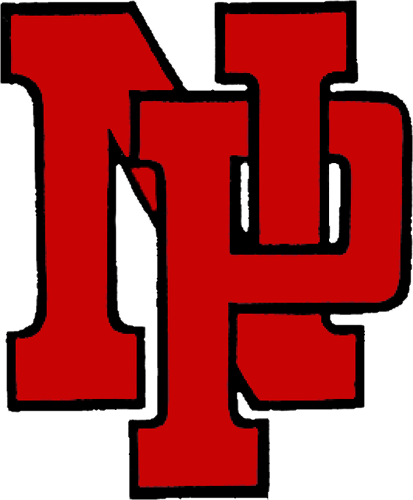 NP won the first game 4-2, then dropped the nightcap 6-0. In Game 1, Keegan Watson pitched a complete-game victory, He scattered five hits and allowed two earned runs, while striking out 14. At the plate, Watson was 3-for-3 with two doubles and two RBI. NP built a 2-0 lead with runs in the first and third. PH tied the game with two in the fifth, but the Dragons responded with runs in the sixth and seventh to win. Colby Jenkins was 2-for-2 and scored three of the Dragons’ four runs. Jarrett Jaques had a hit and a run. Tyler Martin drove in a run with a sacrifice fly. Jacob Smith also had an RBI. In the second game, Smith and Jaques had hits, as the Dragons were outhit 8-2. PH scored a run in the first, added two more in the second and added insurance runs with a three-run fifth. The Dragons are now 16-4 and 9-3 in HHC play with two conference games remaining. The Dragons next play Wednesday at Roncalli. 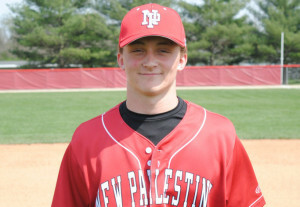 Keegan Watson struck out 14 and drove in two runs in the Dragons’ Game 1 win. Colby Jenkins scored three runs in the Dragons’ victory.